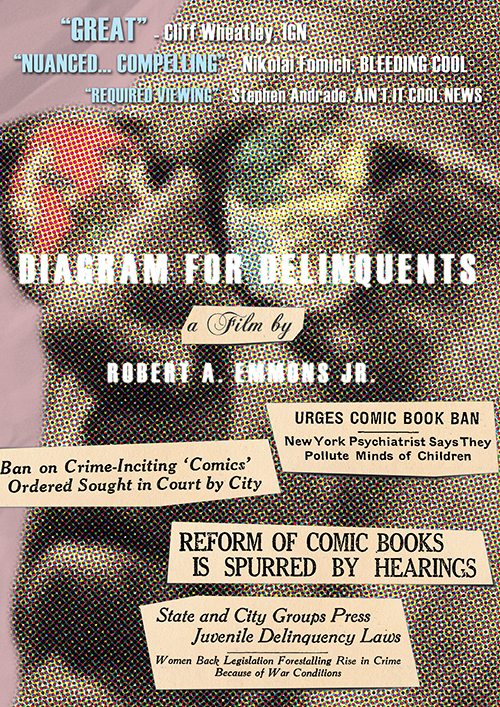 Purchase DVD or download at the Sequart online store. From 1929 to 1941 the Central Railroad of New Jesey’s Blue Comet captivated onlookers and riders from Jersey City to Atlantic City. The locomotive and its distinct blue and cream passenger, dining, andobservation cars were the pinnacle of travel to the New Jersey shore for a brief but splendid time. With the arrival of the Great Depression, developments of new modes of transportation, the expansion of highways, competition from the Pennsylvania Railroad, and the disastrous crash of the Blue Comet in 1939, the mighty train was authorized for abandonment on September 28, 1941. Despite its short-lived run, its glory has made it a unique and lasting memory in New Jersey history. From the individuals who remember seeing the train as children to its inclusion in THE SOPRANOS, and its unique place in Pineland’s history, the Blue Comet still blazes a trail. Emmons presents the distinct train not only as the CNJ’s most famous flyer, but also as one of Lionel toy train’s most memorable models. 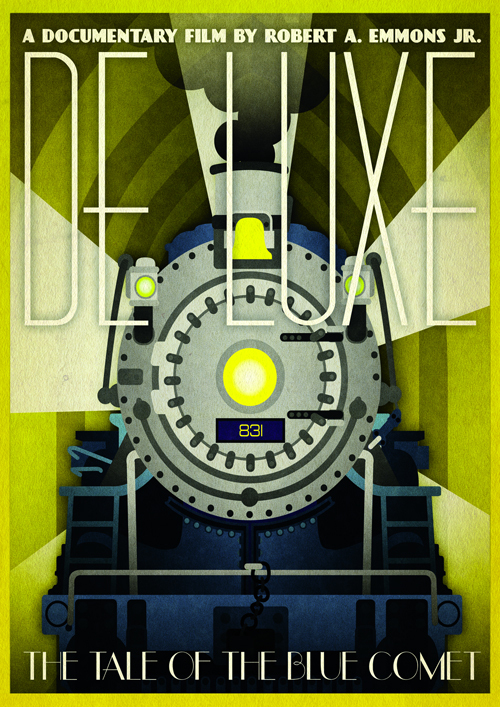 De Luxe Special Edition Case DVD: Currently not available. Only as download. On July 12, 1928, one of Mexico’s greatest aviators fatally crashed his plane in the New Jersey Pine Barrens. Captain Emilio Carranza was only twenty three years old when he died. His crash occurred during the return trip of a reciprocal goodwill tour in response to his friend Charles Linbergh’s visit to Meixco a year earlier. A year after Carranza’s crash, local V.F.W. Post 11 of Mount Holly, NJ, the group responsibile for posting guard over the fallen aviator’s recovered body, held a memorial service for the courageous pilot. The memorial service is an ongoing honor to Carranza and mission of Post 11. An amazing dedication by any standard. 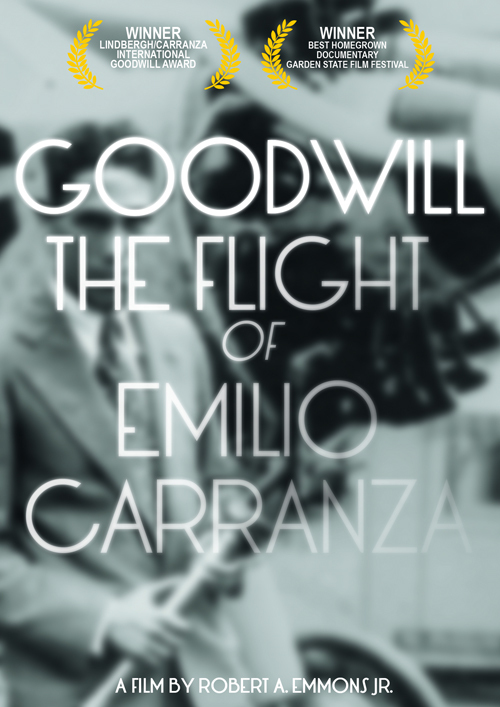 Goodwill presents Carranza’s life and the legacy he has left in both Mexico and the United States of America. The film goes further as it investigates the differences between Carranza’s legacy throughout North America brought on by social, political, and historical factors. Finally, the film is meant to bring another layer to Carranza and Lindbergh’s goal of establishing a lasting goodwill between Mexico and the United States.